Getting bored with your old halogen and CFL lighting and looking for a change, then this LED Strip Lights is something that you consider. 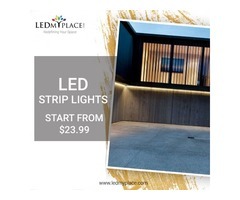 These Strip Lights is specially used to decor space and it so flexible that can be fixed anywhere. 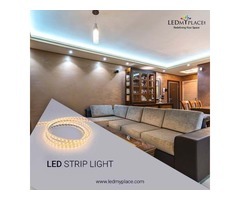 This LED Light Strips - Flexible LED Tape Light consists of a range of color temperature from 3000K to 6500K so, you don't have to compromise with the brightness level of the lights. And these strip lights can last up to 50,000 hours. You can also cut down these stip lights, to use according to your space. 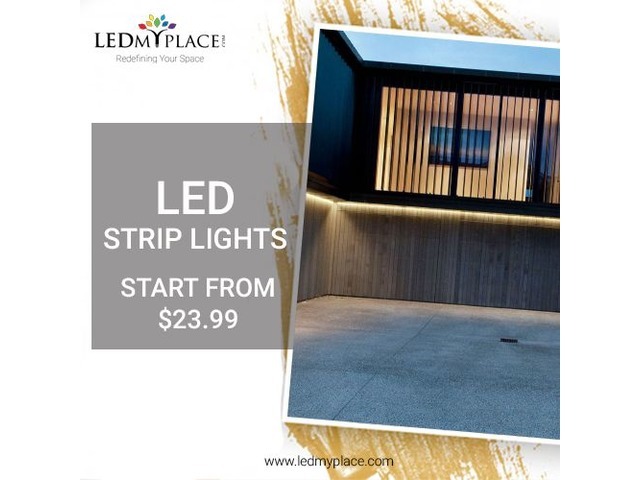 If you want to know more about the strip lights so, visit our website or contact us on (888-972-6211).